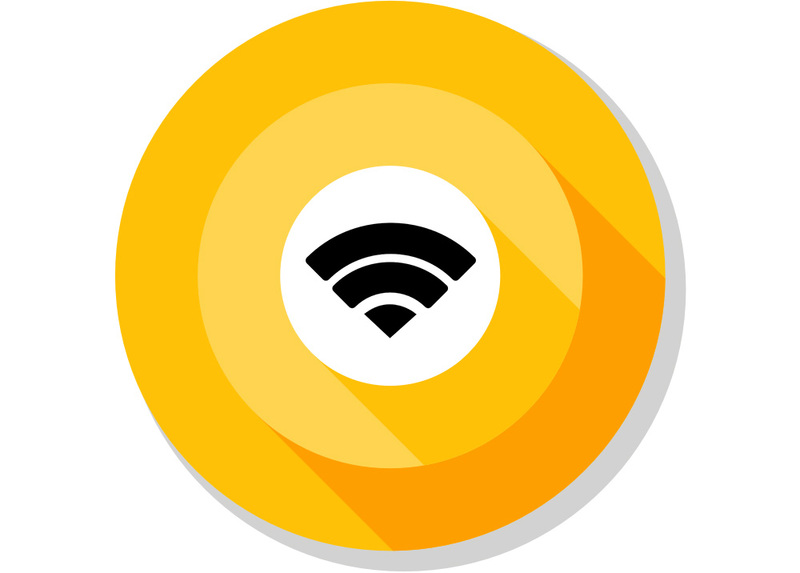 Android O will include big, obvious changes like picture-in-picture and new icons, but some of the low-level stuff could be just as impactful down the road. For instance, the addition of Neighborhood Aware Networking (NAN) support for WiFi. It could allow devices to find each other and communicate over WiFi without an access point. You can think about NAN as a combination of WiFi Direct and Nearby. Two hypothetical phones with NAN could find each other and connect without any additional apps or configuration, allowing them to share data at high speeds. NAN doesn't require the use of GPS, cellular data, or the internet to link up. There's also a low-power connection mode that allows for sharing small bits of data like sensor readings, location, and more. Developers could probably come up with a lot of cool ideas here. Neighborhood Aware Networking (NAN) is based on the WiFi Alliance's Wi-Fi Aware standard. You can see a little demo reel above. Unlike a lot of the new features in Android O, this one probably won't be live in the developer preview. Google notes that hardware support for NAN is required, and that means current devices (probably) won't work.